Online pharmacy NetMeds Marketplace Pvt. Ltd said on Monday it has acquired health-tech startup KiViHealth in a cash-and-stock transaction. The acquisition adds to Netmeds.com's portfolio of technology-driven solutions as it grows into a diversified healthcare product and services company, founder and CEO Pradeep Dadha said in a statement. NetMeds didn't disclose the deal value but said it will invest about $10 million (Rs 70 crore) to grow the healthcare business of KiViHealth. Operated by Ahmedabad-based Kivi Technologies Pvt. Ltd, the startup was founded in 2015 by Indian School of Business alumni Bhanu Mahajan and Rajandeep Singh. KiViHealth is a clinic management platform that allows doctors to generate digital prescriptions. It also offers electronic historical health records storage for the benefit of the patients and the physicians. The KiViHealth app also provides an appointment booking module and a patient engagement tool, along with billing invoicing solutions. NetMeds said KiViHealth's artificial intelligence-based prescription management technology helps doctors diagnose similar conditions in patients and helps healthcare professionals analyse trends that can be used as a predictive analysis tool. NetMeds also said that KiViHealth has about 3,100 hospitals and health centres on its platform. It manages two million patient records and provides services to more than 2,000 doctors through its website and mobile app. Dadha set up NetMeds in 2010. 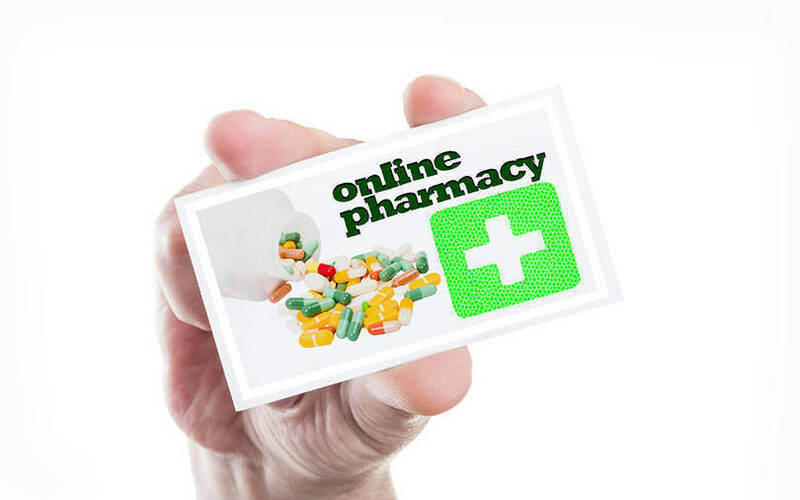 It lets users order their medicines via its portal and app by uploading their prescriptions. A team of pharmacists verifies the prescription and prescribes the appropriate dosage accordingly. The company claims to have eight fulfilment centres in Chennai, Bengaluru, Hyderabad, Delhi, Pune, Ahmedabad, Raipur and Kochi. The company claims to provide prescription medicine and healthcare products to more than 300,000 patients across India, serving over 19,000 pin code areas. It also claims to have seen double-digit growth rates month-on-month since inception. In September last year, the company had acquired online video consultation app JustDoc in a cash-and-stock transaction. The same month, NetMeds raised $35 million in a Series C funding round from Southeast Asian business conglomerate Daun Penh Cambodia Group. Its existing investors Sistema Asia Fund, the venture capital arm of Russian conglomerate Sistema JSFC, and Tanncam Investment, a Cambodian investment holding company, had also put in money in that round. NetMeds competes with the likes of 1mg and PharmEasy. In 2017, 1mg acquired Varanasi-based healthcare platform Dawailelo. Previously, it acquired super-specialty e-hospital MediAngels, diagnostic and imaging tests marketplace Medd.in, and ayurvedic and homeopathic medicine portal Homeobuy.